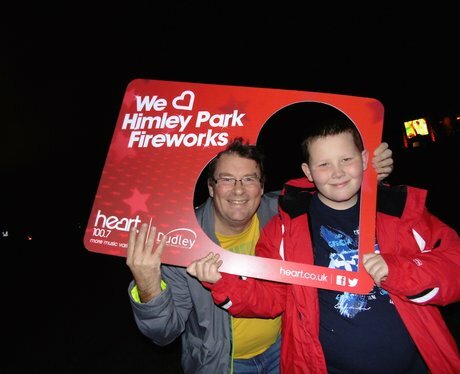 Were you at Himley Hall Fireworks? Weren't they AMAZING! Check out some pictures here!